It doesn’t matter where are you from around the planet, everyone is interested to see their favourite WWE stars in action every week. WWE is dominating the arcade of wrestling events since its inception in 1979 and has continued to rule the heart of their millions of fans with their action pack entertainment, that too with a remarkable consistency. 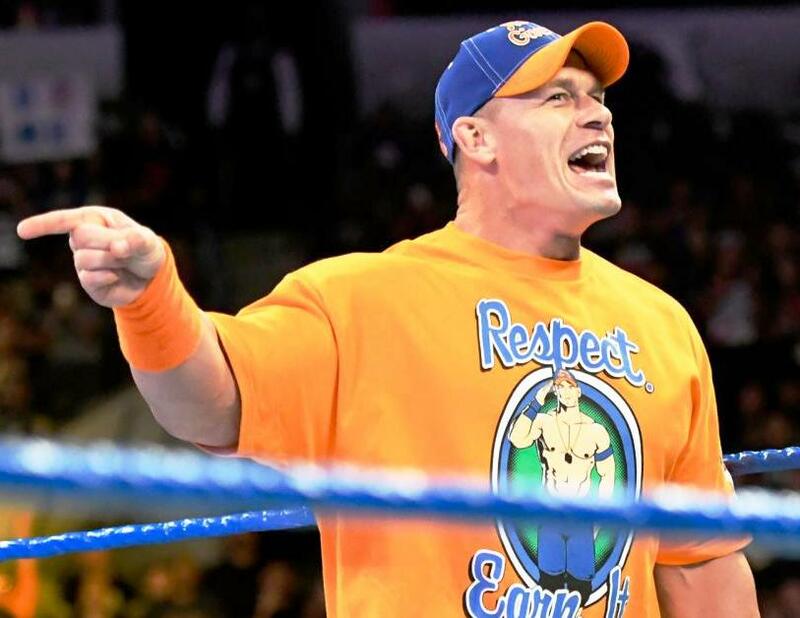 The WWE doesn’t lag behind any sport in the world as it includes the most popular and highest paid athletes in the world of sports entertainment. The WWE carries out more than 300 events annually, with a massive coverage of more than 150 countries. 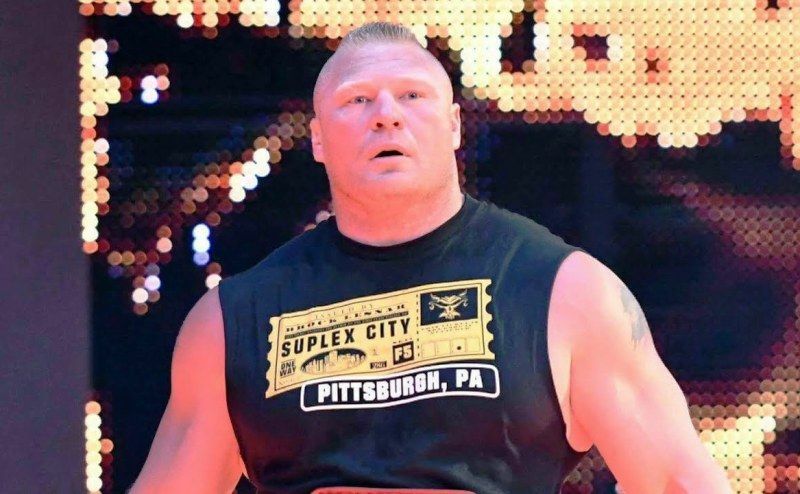 Now, you must be wondering, how much does your favourite WWE superstars earn? Dear fans, WWE is the most well-organized fighting zone and has a well-defined pay structure. Most of the wrestlers have long-term contracts which can vary from 1 year to 10-year. After attaining the professional contract, the WWE superstars make loads of money as they get basic annual salary+bonuses+traveling allowances, etc. 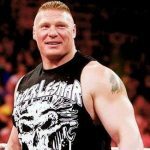 Brock Lesner or “The Beast” is not only the ‘fighting machine’ but also the ‘TRP machine’ in WWE, that’s why this super-athlete earns the most. Apart from his annual salary, he gets a 3.25% bonus for high merchandise sales, free travel, PPV revenue share, private jet usage, and accommodation. He has a 3-year contract extension signed in 2016. 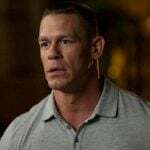 John Cena is truly the most seasoned wrestler of the bunch. Apart from his annual salary, he gets 7% on merchandise sales, plus hefty PPV revenue, which makes his actual earnings even more. He has a 7-year deal signed in 2015. “Tha Big Dog” is ruling the WWE ‘Yard’ for so many years. Everytime he enters inside the ring, he gives his 100 % and put his body on the line in those brutal physical battles. 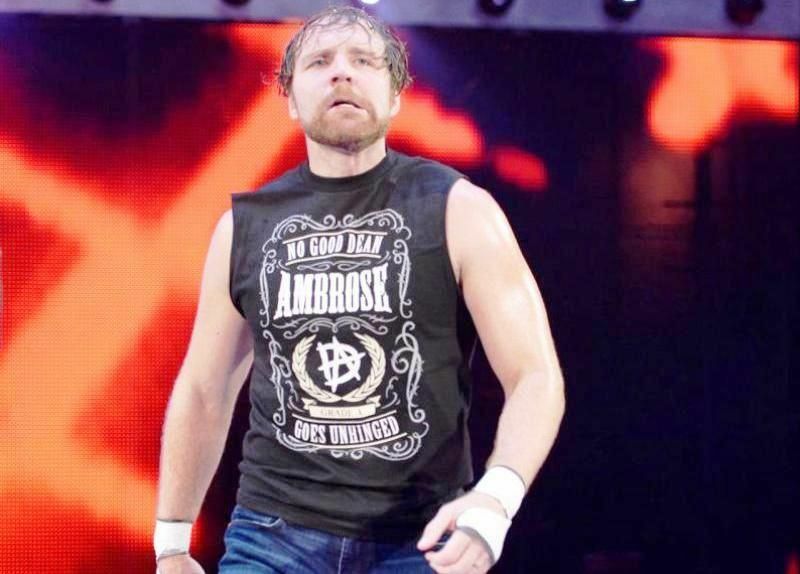 “The Lunatic Fringe” is one of the most gifted and popular WWE superstars. 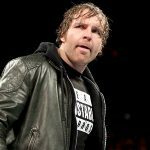 He is also one of the most active wrestlers in all events which is why he has signed an amazing contract with WWE. The “Phenomenal One” is a perfect high-flying wrestler. He is one of the world’s best professional wrestlers and holds a resume beyond comparison. A Master of offensive innovation as they say. 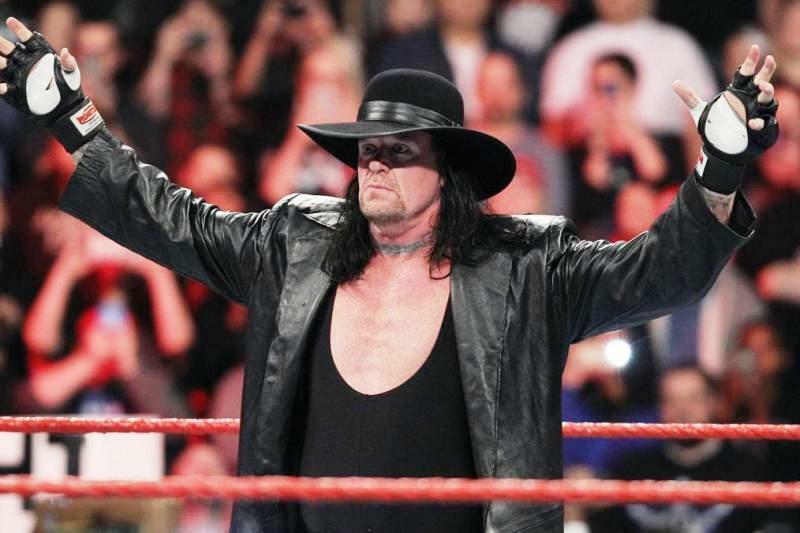 “The Phenom” still holds the tag of “The Face Of Fear” in WWE and is committed to making special appearances despite retiring in 2017. 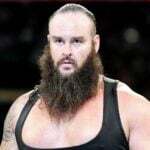 He still earns more than most of the active WWE Superstars and gets a 7% bonus for high merchandise sales, travel & accommodation, PPV revenue share if he features at the main event. He has a 5-year part-time contract. 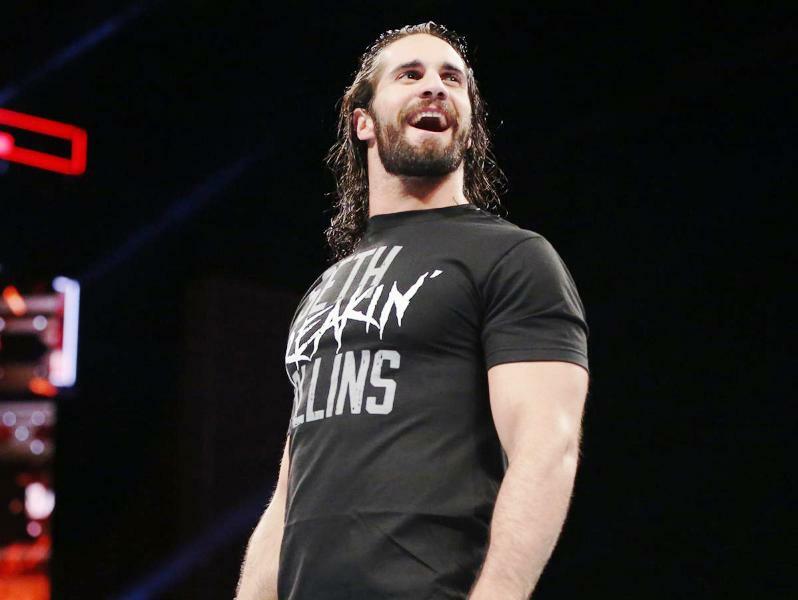 “Seth Freakin Rollins” is one of the best entertainers in WWE right now if not the best. He has cemented his spot in WWE with his sheer skills, the athleticism, the work ethics and his aerial offense style is a thing of beauty. 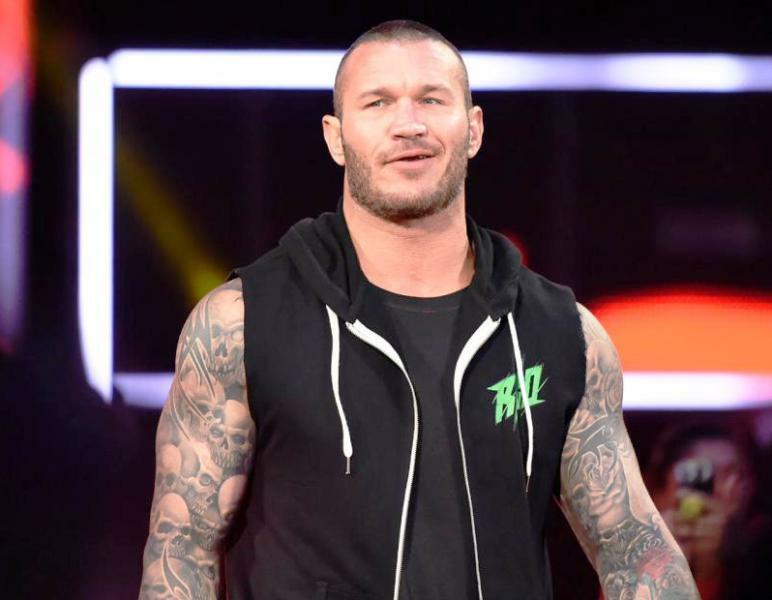 “The Viper” is known to be one of the smoothest in-ring wrestlers in the WWE ever, but has lost his shine as an entertaining champion in recent times. His technicalities still remain a thing of awe, and that is why he gets a share in merchandise sales, travel and accommodation, PPV share and has a 5-year full-time. contract. 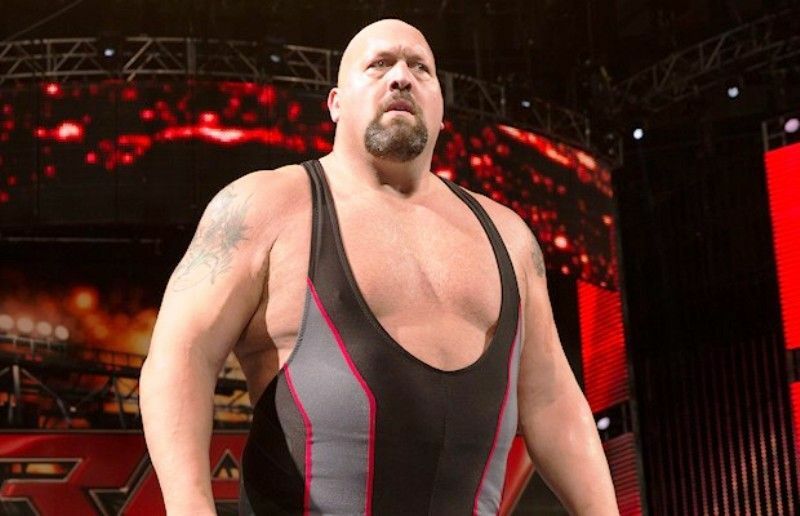 “The World’s Largest Athlete” has achieved everything that he wanted to accomplish – helping out at the back to develop superstars is also a pretty good credit for him. In recent times, he has been making random appearances, but still gets a healthy amount of base salary. Whether you like him or hate him, he is a true entertainer as he portrays the annoying arrogant heel really well. In recent times, he has made a lot of money with WWE+Hollywood and remains to expand it.